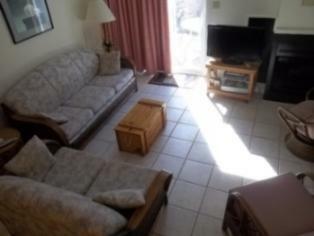 Rehoboth Beach Vacation Rental – Scarborough Village, 229 Country Club Dr. Unit 302 | Rehoboth Rehoboth Beach Rentals. We had a wonderful time in Rehoboth Beach and our stay at Scarborough Village. Location of the unit is perfect, the pool is wonderful, the unit was exactly what we needed for our vacation. Easy access to Rehoboth Avenue, easy to bike or walk to beach and boardwalk. We had a wonderful family vacation. The stairs are a bit tricky with a little one, but we managed. Having a washer and dryer in the unit was most helpful as well.